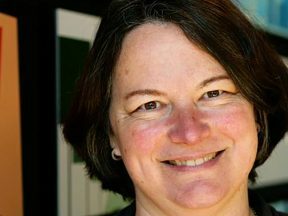 Georgia Cano, one of the three lead plaintiffs in the animation wage-fixing lawsuit, speaks out for the first time. 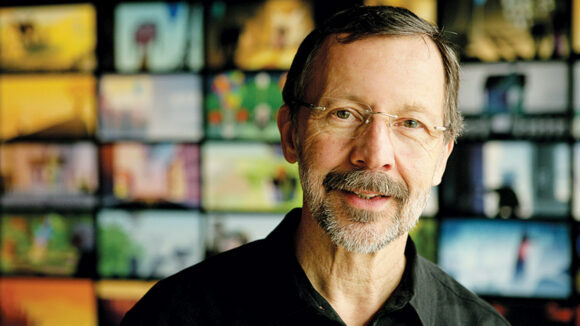 Ed Catmull co-founded Pixar and revolutionized the animation industry. 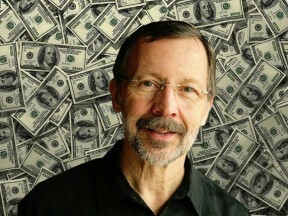 Disney and Pixar animation president Ed Catmull made a tidy profit on his latest real estate flip. 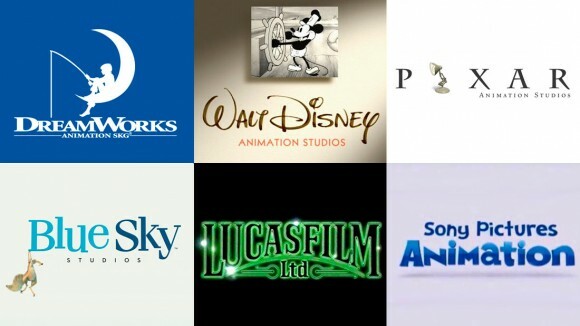 After more than a year of waiting, animation workers will soon receive the first payment from the $170 million settlement they won from various animation studios. 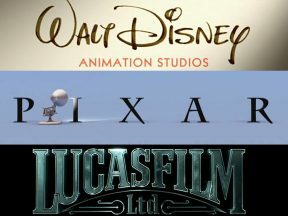 Disney and its subsidiaries like Pixar and Lucasfilm are the only companies who are still fighting artists. The new web site explains how artists will receive the nearly-$19 million settlement fund from Blue Sky and Sony Pictures. 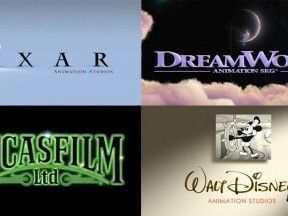 The legal teams of Disney and Dreamworks are almost as creative as the artists who make their films. 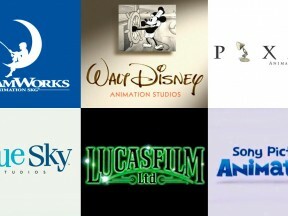 While Disney, Pixar, Lucasfilm, and Dreamworks are still fighting against their employees, Sony has reached a settlement with the animation workers. This is a significant victory for the hard-working members of the feature animation community. Take a few minutes to understand the lawsuit that industry artists have filed against the big American studios and why it matters. 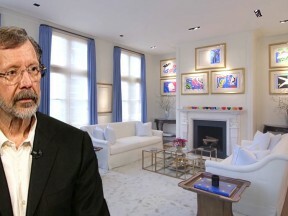 He’s not inviting you to his mansion anytime soon, but at least we’ve got this video tour. How deep does the conspiracy against animation artists go? A judge rule that animation artists can continue a case against studios which allegedly suppressed wages for decades through fraud. But the fight isn’t over yet. 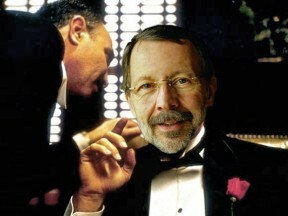 Animation artists have 30 days to produce new evidence. 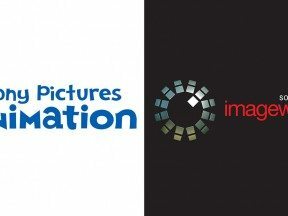 The major studios filed a motion last Friday in federal court asking a judge to dismiss the antitrust wage-fixing lawsuit that had been filed by animation industry employees. 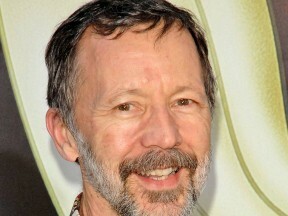 Ed Catmull allegedly told Disney artists they were free to find higher-paying work at other studios while he knew they couldn’t. 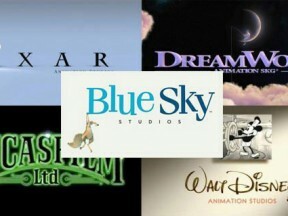 The wage-theft scheme operated by major American animation studios continues to grow with no end in sight. 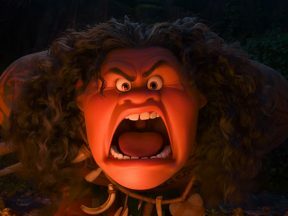 The wage-theft scheme run by big animation studios is finally receiving some mainstream media attention after a significant piece was published today by Bloomberg News. 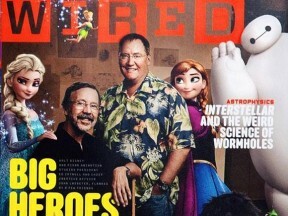 To accompany its fawning story on the success of Walt Disney Animation, “Wired” labeled John Lasseter and Ed Catmull as “big heroes” on its cover. 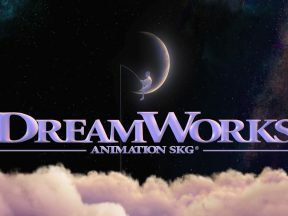 Shocking details of wage-theft conspiracy emerge in a class action lawsuit filed against DreamWorks, Disney, Pixar, Lucasfilm, Digital Domain 3.0, Sony Pictures Imageworks and others. 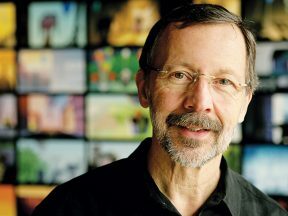 Pixar and Disney Animation president Ed Catmull has always had a reputation as a decent person, but newly revealed court documents show that he’s been working against the interests of Pixar’s employees for years, as well as trying to hurt other studios who didn’t play by his rules. 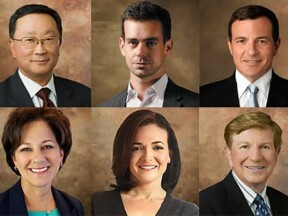 Tech site Pando Daily has been providing amazing coverage of the Department of Justice antitrust invesigation and subsequent class action lawsuits over wage-fixing amongst Silicon Valley tech companies and animation studios.